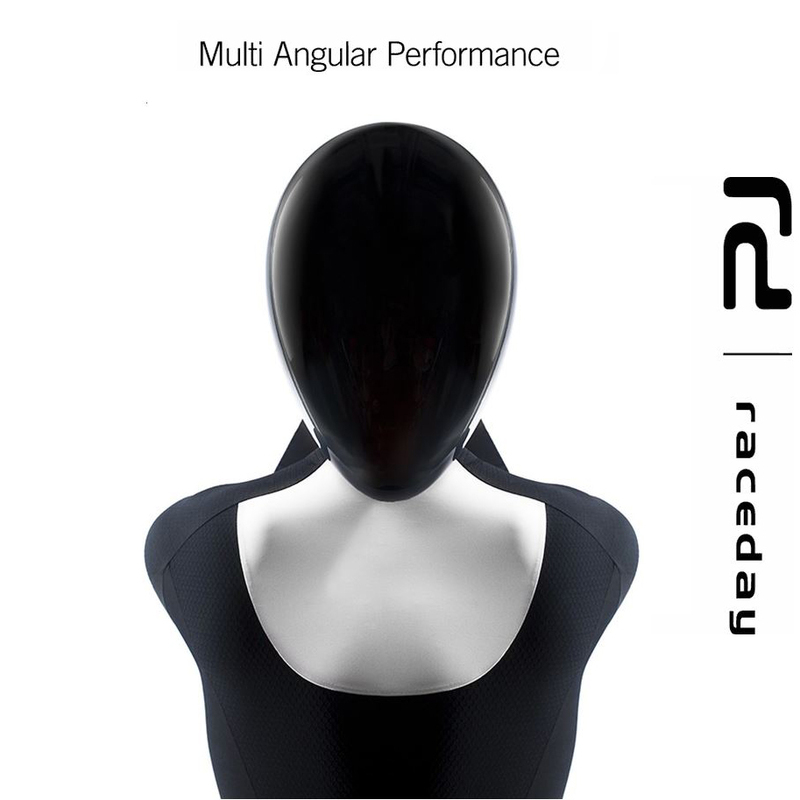 Raceday is built on the competence of POCs product development team and developed in close collaboration with Garmin-Sharp Pro Cycling Team, Volvo Car Group and the aerodynamic specialists in WATTS Lab. WATTS Lab is POCs highly specialised department, whose objective is to optimise performance and aerodynamics of POC products. Through computer simulations and extensive wind tunnel testing together with the aerodynamic specialists in WATTS Lab, POC have studied the specific challenges in road cycling performance and importantly not only what to focus on, but also where to focus in order to improve aerodynamic efficiency. Raceday is the result of POCs uncompromising approach to road cycling performance and marks the next step in their quest to redefine the future of road cycling.